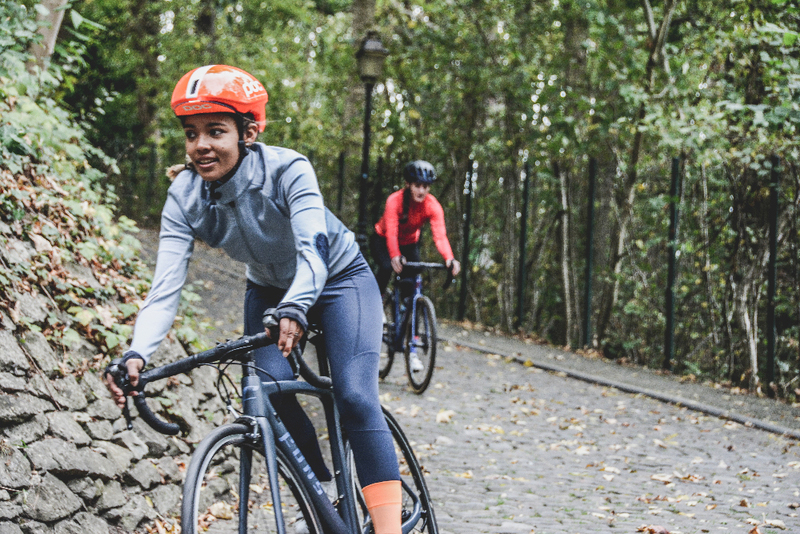 Wear protective gear — Spring is the perfect time to play outdoor sports or hop on a bike, but these activities can lead to injuries if you’re not wearing the proper protective gear. For many activities, one of the most important pieces of safety equipment you need is a helmet. A properly fitting helmet greatly reduces the risk of serious injury and even death. Be sure to choose the appropriate helmet for the activity you have planned. Before you head out, do a fit test: Adjust your straps and then shake your head back and forth and make sure your helmet doesn’t wiggle around too much. Take it slow – Have you been active over the winter? Many people are more sedentary during the coldest months. If you haven’t been physically active during the winter, you should ease your way back into exercising. Strained muscles and overexertion are all too common as the weather gets better. Practice good form when gardening – People look forward to puttering around in the garden again as soon as the season changes. Gardening has many benefits, including reducing stress and lowering blood pressure, but it can lead to injuries if you’re not practicing the proper form and body mechanics. Having kneepads to protect your knees while you’re kneeling in the dirt, gloves, and eye protection are simple things that can minimize injury. Try to avoid staying in the same place for an extended period of time or twisting your body when shoveling dirt. Getting up and stretching every five or 10 minutes will help you not feel aches and pains later. Remember ladder safety – If you plan on cleaning out your gutters, washing your windows, or applying a fresh layer of paint to your house, you’re going to need a ladder. Be careful! Many people injure themselves on ladders because they don’t really know the safest way to use them. Anytime you are using a ladder, and especially for spring cleaning, make sure it’s placed on a firm, flat surface and properly secured. You should never reach out too far when balancing on one of the ladder’s steps. If you find yourself extending your arms to reach something, get down off of the ladder and move it. Consider downloading the NIOSH/OSHA ladder safety app for your mobile device to help you place your ladder at a safe working angle.